2017 has been another strong year for GEFCO with progression in both our revenue and profitability, reflecting the strength of our offering to customers and our ongoing drive for operational excellence. – Our strategy continues to deliver growth, as demonstrated by an improvement of over 8% year on year in revenue from Market Clients. Our operational excellence programme, commenced in 2014, has made strong progress in turning around the company’s historically loss-making divisions, and reached a milestone in 2017 with both our Overland and Freight Forwarding business returning to profit. 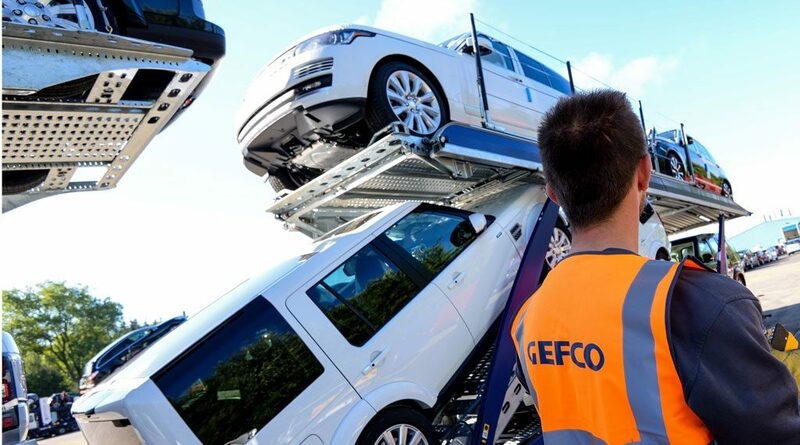 GEFCO’s attractive offering made solid gains across all divisions, with a significant portion of the Group’s top line growth coming from a strong performance in the Market Clients segment (i.e. accounts outside of the historical and stable PSA and General Motors mandates). The group increased these revenues by 8.1% with significant contract wins within the automotive market coming from Jaguar-Land Rover, Volkswagen, Tesla, Audi, Volvo, Renault-Nissan, and also Carglass and London Electric Vehicles. 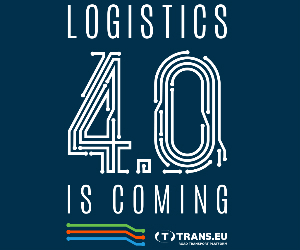 The company also continued its rapid expansion in non-automotive with new contracts in Food, Retail and Fashion (Amazon, Baron de Rotschild, Kiabi, LC Waikiki and L’Oréal), Energy (Gazprom Neft-Supply), Aerospace (Safran), Industrial Manufacturers (Severstal), (Life Sciences and Healthcare (Fresenius, Procter and Gamble), recognizing the unique skills and capabilities within the organization. Non-automotive sales now represent over a third of GEFCO’s [non-PSA revenue]. 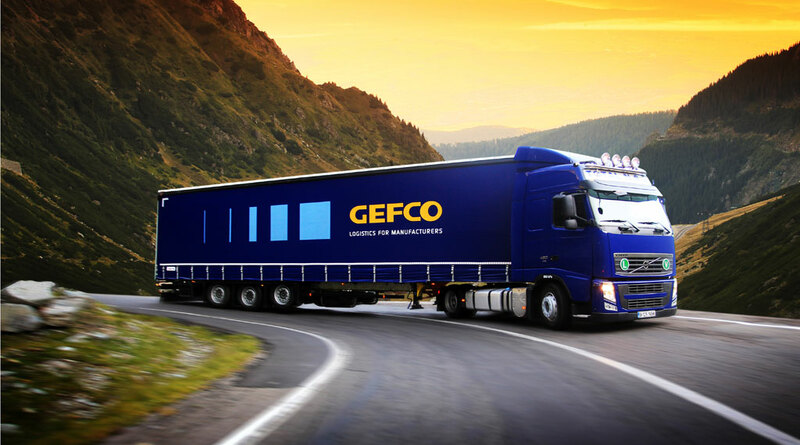 This year has seen an acceleration of GEFCO’s strategy towards innovation. The company’s stance has long been to anticipate change rather than respond to it. Accordingly, the GEFCO has this year implemented innovation initiatives throughout the organisation and established an Innovation Lab specifically to find, encourage and explore internal ideas. 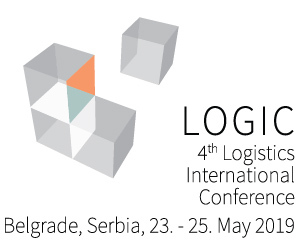 process, Blockchain projects to secure and digitalize our administrative processes, and robots for car handling.In addition, the company has this year formalised partnerships with several incubators and accelerators including the recently announced Techstars network to explore the longer-term changes facing the industry.